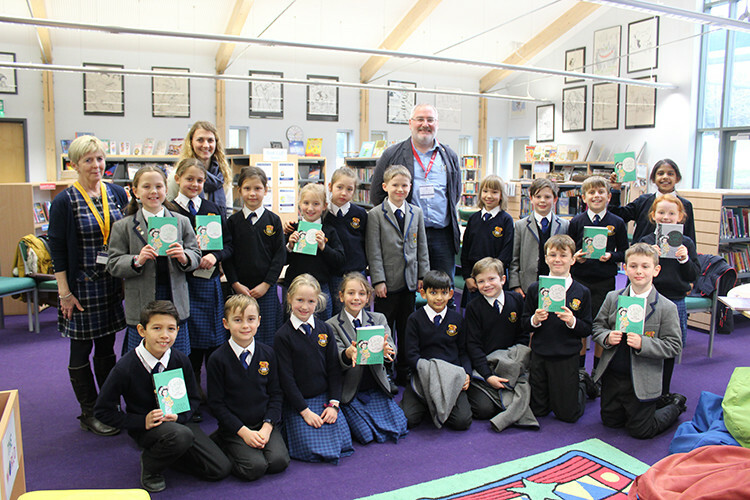 On Friday 1st February, Upper Shell were very fortunate to spend their book club in the company of the illustrator and author Chris Riddell, who was at the College as part of the Festival of Literature. 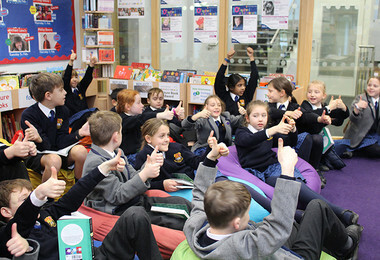 Pupils discussed the wonderful story and illustrations of their book club read, Goth Girl and the Sinister Symphony, learning about Chris’ love for drawing and how he considers himself an illustrator predominantly. We found out that his pictures always come before the stories. It was discussed how the story, although part of a series, was also carefully written so that it could be read as a story in its own right. 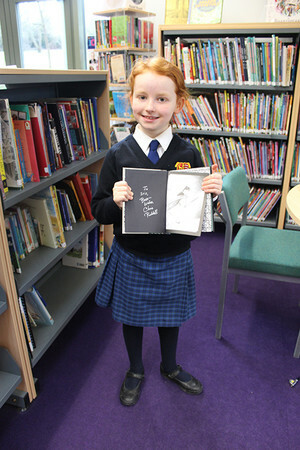 There was even a special book-signing for one lucky pupil who had a rarely seen copy of Goth Girl which included a miniature book inside the back cover. 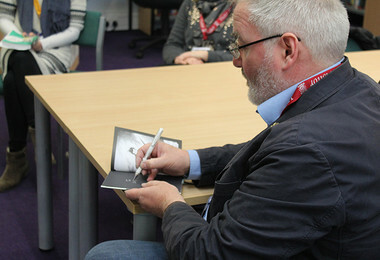 It was wonderful to hear from Chris Riddell at first hand and was such a lovely opportunity for the pupils to interact with Chris and learn more about some of the inspirations behind the characters in his books. Pupils were excited to see Chris again in the afternoon for his talk in the Prep School Hall.